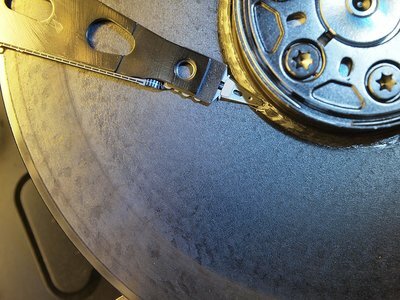 If you’ve ever dealt with data loss from a hard drive in the past, you might know how a small drop, an accidental knock, an electric surge, a bit of water, or simply time can wear out and ruin a hard drive. In case you didn’t know, water and electronics don’t tend to go well together. The same is certainly true for hard drives, which poses a problem when your hard drive gets wet and you have all your valuable pictures, documents and other files stored on the hard drive. 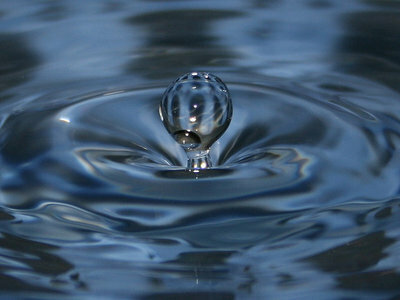 Water damage can occur from a variety of situations, including flooding, hurricanes, fires and accidental spills. Family photos, an entire music library, favorite movies… all of these (and more!) are stored on your computer’s hard drive. What would you do if your hard drive crashed and you lost a lifetime’s worth of photos, videos, and memories – not to mention important work files, family recipes, and other irreplaceable information. When the show Days With Zahrah lost valuable data from their hard drive, they turned to Data Recovery Group to see if we could help them recover their valuable data. We were able to perform a full recovery and get their show back on track without missing a beat! Check out the video below where Zahrah Farmer from Days With Zahrah visited the San Leandro office of Data Recovery Group to thank Jim Love for his help. Clicking Hard Drive Noise - What Causes It? 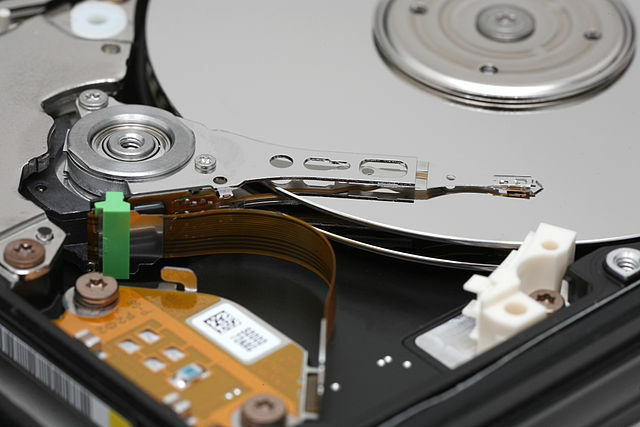 Hard drives might be the most important part of your computer. They are where all of your valuable documents, pictures, music files, videos are stored on your computer. That’s why when you hear strange clicking noises coming from your hard drive, you should be concerned about all of that valuable information. Hard Drive is Clicking - What To Do? 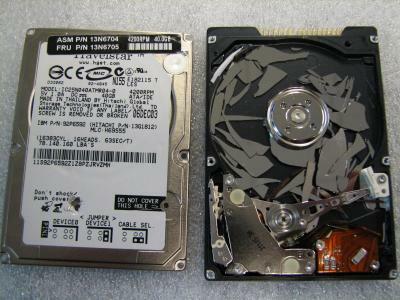 A hard drive clicking, also known as the click of death, is typically not a good sign for your hard drive. It means that your hard drive is wobbling on its last legs and will soon no longer be operational. What is RAID (Redundant Array of Independent Disks)? Little do many of us know, RAID technology plays a huge part in our technological lives, and data storage and everything that is built upon it wouldn’t be possible without it. RAID stands for Redundant Array of Independent Disks, and it is represents a major portion of data storage schemes that divide and replicate data among many drives. The dividing and replicating of data is known as striping. The multiple drives then work together as a single unit, and deliver required data as effectively as possible, while storing the data as securely as possible. While there are many do it yourself computer enthusiasts who make claims and draw attention by showcasing methods for reviving a failed hard drive and helping you recover your data, there is more myth than fact to many of their claims. 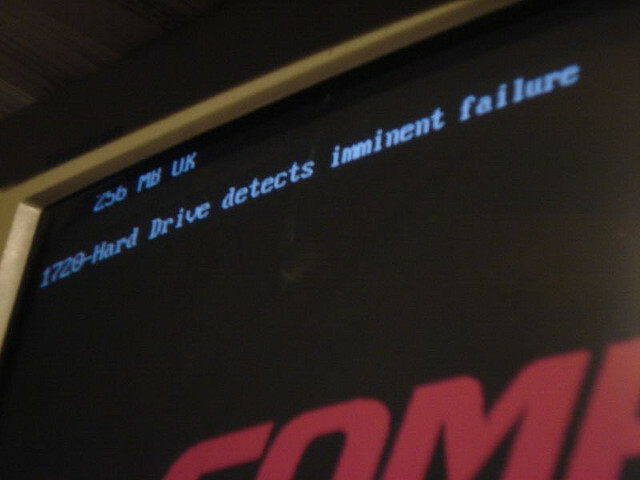 We’ve outlined some of the top data recovery methods that we’ve heard of that don’t work and why. I Dropped My Hard Drive – What do I do? 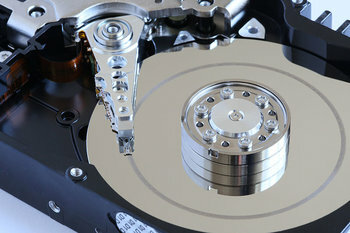 Hard drives are super sensitive to any form of external force, and even the slightest bump can give them problems. If you’ve dropped your hard drive and it isn’t working, odds are, you should get in touch with a data recovery specialist immediately. If you want, there area few things that you can check for first before contacting a data recovery specialist. 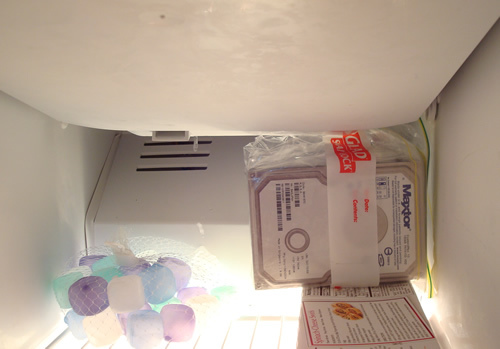 If you’ve dealt with hard drive failure in the past, or are dealing with it now, you may have heard of the method of freezing your hard drive in videos and in forums. While we don’t recommend trying this yourself, we’ll cover why some consider it a method for data recovery, the processes they use, and the reasoning for why we would not recommend doing it in the first place.